#60, 10 September 1965. 2 pages. 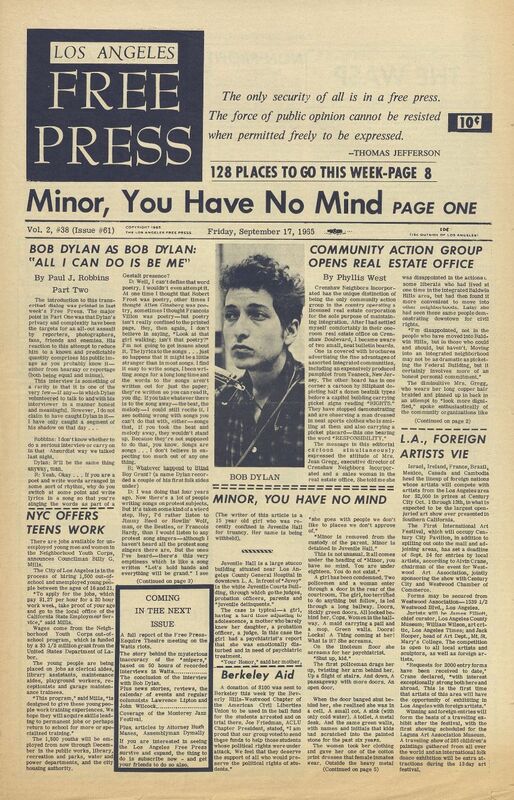 The Paul Jay Robbins interview (Santa Monica, 27 March 1965), was published in 3 parts titled 'Bob Dylan As Bob Dylan', on 3 issues of the Los Angeles Free Press, one of the most influential USA underground magazines. 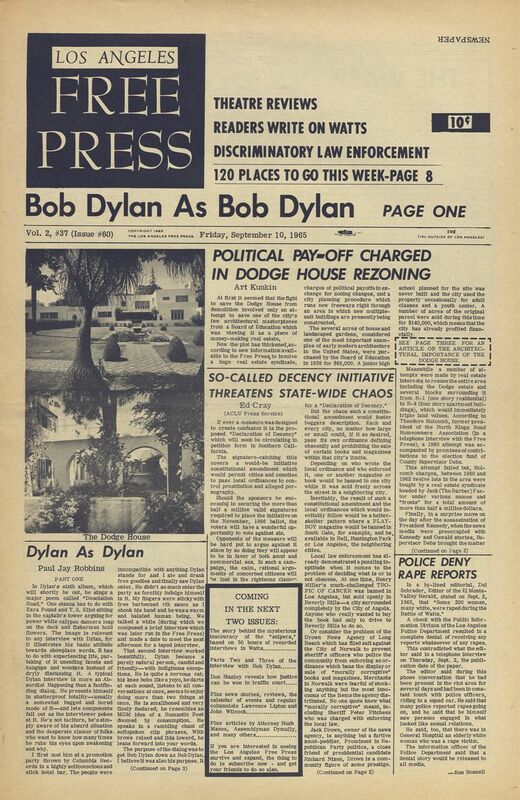 #61, 17 September 1965, 2 pages ('Bob Dylan As Bob Dylan' interview, 2nd part). 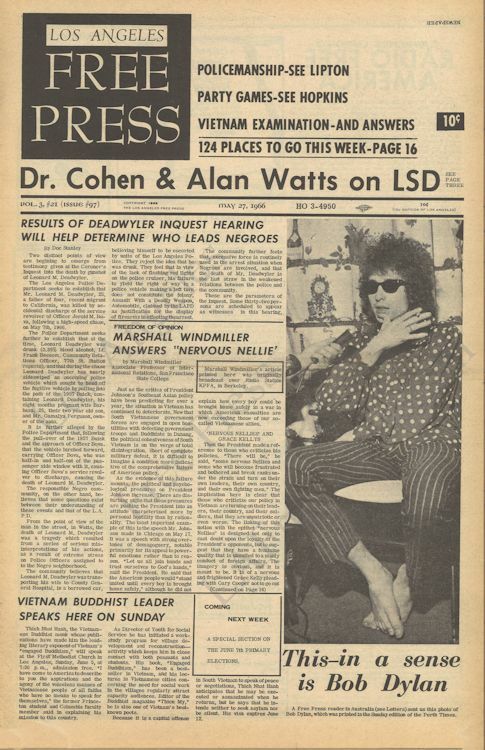 The 3rd part of the interview was published on page 6 of # 62, 24 September 1965; Dylan was not on the cover of that issue. 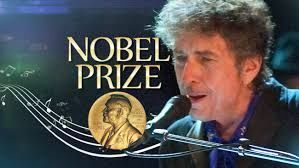 7 May 1966, Vol. 03 # 21, Issue 097. First Edition.